What properties of the nucleus facilitate mechanotransduction? 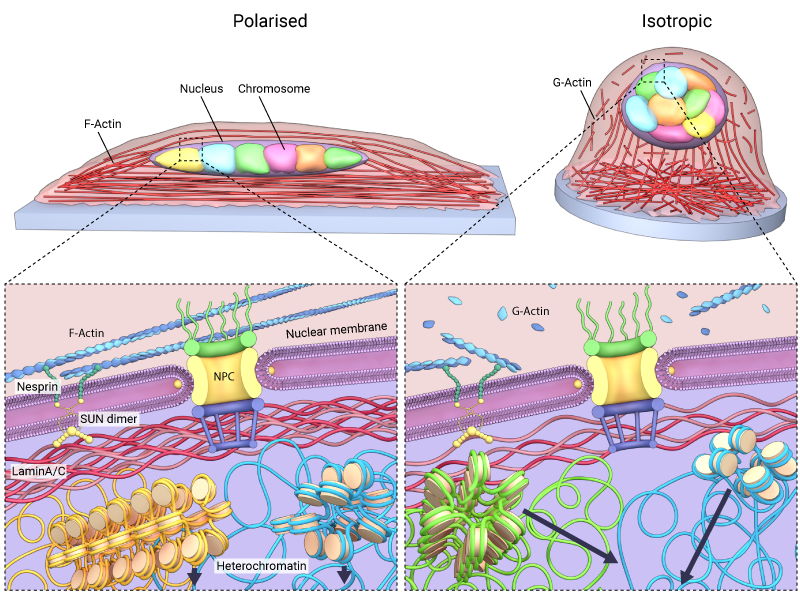 Similar to the concept of long distance force propagation along the cytoskeleton, the prestressed nuclear state, which counterbalances intracellular forces from the cytoskeleton, enables mechanotransduction . Both the nuclear envelope and nuclear interior contribute to the mechanical properties of the nucleus as a whole and allow it to regulate gene expression in response to mechanical stimuli. Microrheology studies have demonstrated a higher viscoelastic modulus for the nucleoplasm relative to the cytoplasm, arising primarily due to the heterogeneous chromatin organization . 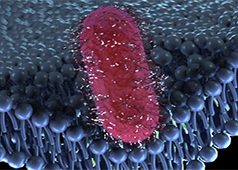 In this sense the nuclear envelope behaves like an elastic sac with gel-like viscous contents . As the nucleus is directly linked to the highly dynamic cytoskeleton, forces generated within this network, and even those detected at the cell periphery, will converge on the nucleus and directly impact its morphology, as well as the architecture of chromatin inside. Where nuclear stiffness is not maintained, or normal chromatin compaction is perturbed, disease states can arise. Mechanical properties of the nucleus are determined by the basal lamina. Nuclear stiffness is crucial in enabling nuclear mechanotransduction, and defining the nuclear response to mechanical signals. Several studies on the mechanical properties of the nucleus have convincingly established that, depending on the cell type, the nucleus is about 3-10 times stiffer than the surrounding cytoplasm . Nuclear stiffness is mainly attributed to lamins A and lamins C, which form a network of intermediate filaments adjacent to the nuclear envelope termed the ‘nuclear lamina’ . 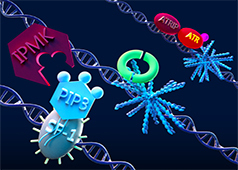 Along with their role in establishing nuclear stiffness, these proteins are essential in defining the cellular response to mechanical stimuli by regulating chromatin organization . Mechanical strain is exerted on the nucleus by perinuclear actin , and will directly impact the state of the LINC complexes and basal lamina. This has been observed when tensile forces were propagated to the nuclear envelope, and altered the phosporylation sites of emerin, a key protein in the mechanotransduction of signals across the nuclear envelope . The propagation of force into the nucleus via the LINC complexes will directly impact chromatin organization. In messenchymal stem cells, for example, tensile loading induces a rapid condensation of chromatin. In this case ATP/purinergic signalling is activated via the RhoA-ROCK pathway in response to the mechnical stimulation at the cell periphery, with chromatin condensation regulated through TGF-B signalling . In some cases cells exhibit reduced Lamin A/C, and correspondingly, nuclei that are generally highly deformable, often fragile and prone to rupture . 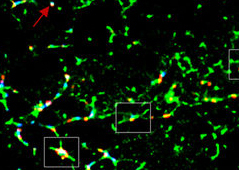 Stem cells, for example, lack lamin A but begin to express the protein upon differentiation, which causes the nuclei to stiffen and resist deformation . Importantly, reduced lamin A/C and nuclear stiffness are associated with some disease states including cancer. 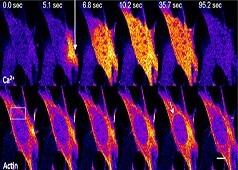 In these cases the deformability of the nucleus may promote cancer progression, both by enabling cancer cell migration through tight interstitial spaces within tissues, and also by inducing greater levels of DNA damage and instability, which can occur as nuclei are subjected to excessive strain. When this occurs, the nuclear envelope may rupture . Such damage to the nuclear envelope may be repaired by ESCRTIII (endosomal sorting complexes required for transport). 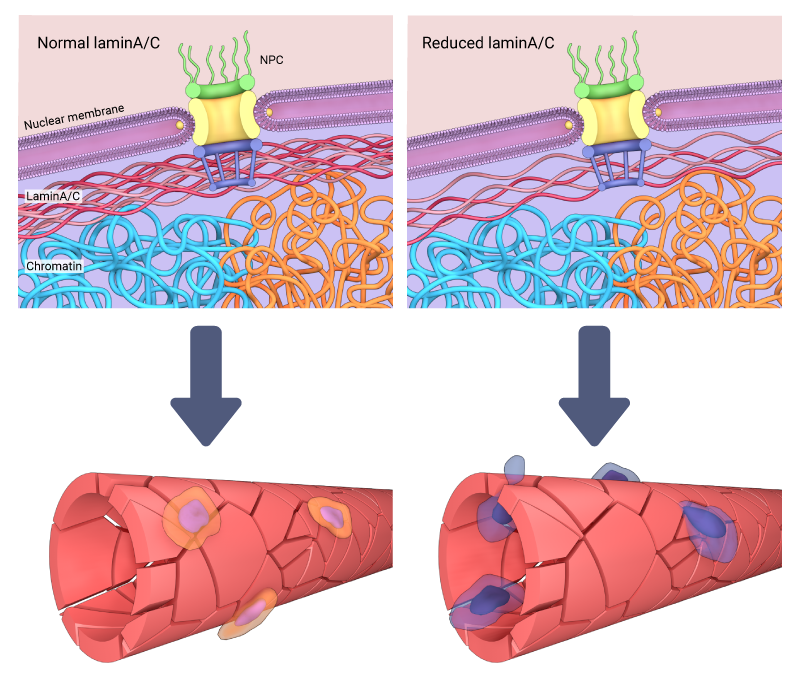 The reduction of lamin A/C can affect the stiffness of the nucleus, and in some cases enables cell migration through tight interstitial spaces due to their increased deformability when subjected to excessive strain. Depending on the level and integrity of the basal lamina, the LINC complexes, and their associated proteins, the nucleus can be reshaped in response to the stiffness or geometry of extracellular environment. For example, on rigid or stiff substrates, the nucleus assumes a flattened morphology, while on soft substrates it appears rounded . Similar morphological properties are exhibited when cells are confined to defined geometries. In this case cells and their nuclei become elongated and flattened on polarized or rectangular substrates, but rounded on isotropic (circular) substrates . The shape that the nucleus attains is attributed to the strength of cytoskeleton-based links that bridge the nucleus with cell-matrix adhesions at the cell periphery . As chromatin is linked to the inner nuclear membrane via nesprin proteins , any change in the shape or rigidity of the nucleus directly affects chromatin dynamics inside. For example, when cells are grown on isotropic substrates, the cytoskeletal structures that link the nucleus to the cell periphery will be shorter and weaker. This enables greater deformability of the nucleus, and has been attributed to increased heterochromatin dynamics as well as telomere movements inside the nucleus . A change in the shape of the nucleus will affect the chromatin dynamics inside the nucleus. When cells are grown on isotropic substrates, the cytoskeletal structures that link the nucleus to the cell periphery will be shorter and weaker. 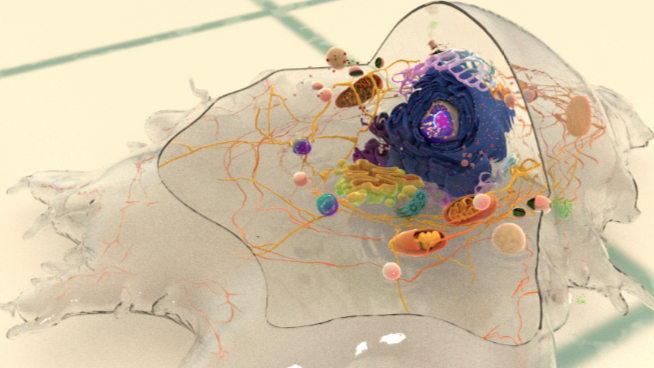 Indeed, a growing body of work shows that the nucleus not only responds to mechanical stimuli and force transduction by undergoing physical changes, but these changes ultimately serve to regulate whole cell responses through altered gene expression. This can occur not only through the redistribution of chromatin modifiers, but also through the localization of transcription factors. For example, when the nucleus assumes a flatter morphology, nuclear pores are stretched open and this has been shown, to facilitate the localization of YAP, a mechanosensitive transcrtiption factor, into the nucleus . How is nuclear “prestress” maintained? How is the nucleus coupled to the cytoskeleton?